So you want to up your dog food game from just plain old kibble, but raw feeding can be scary and time-consuming. I get it. There are risks involved like salmonella, and what if you just don't do it right? Don't worry, there are options just for pet parents like us; Those who want to incorporate a convenient and safe raw diet for their dog. Let's chat about a new dog food called Wellness® CORE® RawRev™ which could be just the option you are looking for. 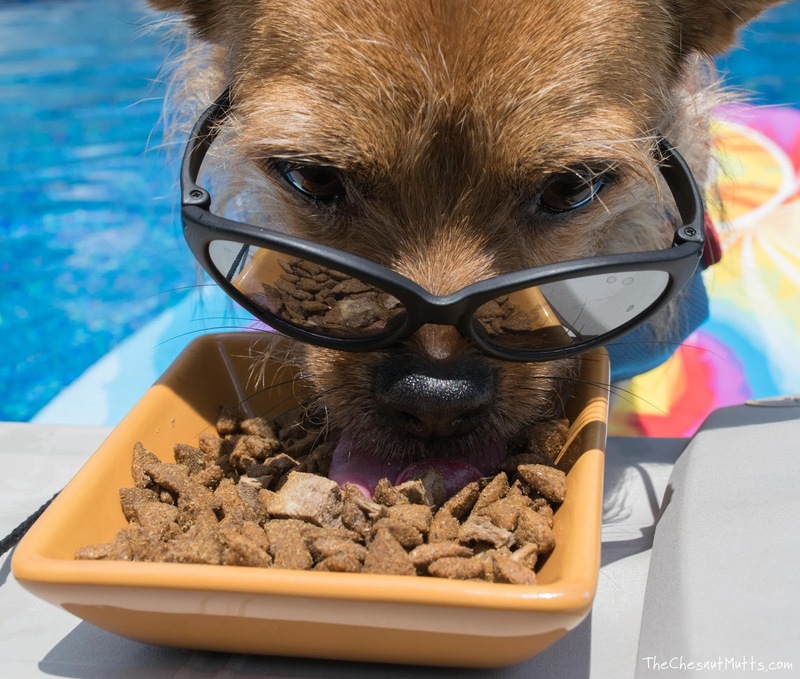 Including raw in your dog's diet adds natural nutrients that would otherwise be cooked out. 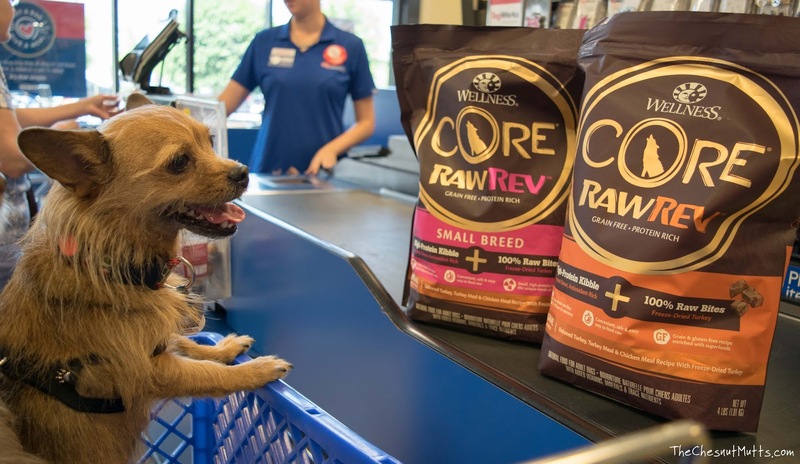 With RawRev, you are getting grain-free kibble which is high in protein in addition to freeze-dried raw meat pieces. I don't know about your dog, but when I started mixing their food around to include freeze-dried raw and various other food types, they started to turn their nose if I gave them just plain ol' kibble. So having the 100% raw meat pieces is great for picky eaters. Wellness has a great philosophy about making mealtime count by using high-quality ingredients to help our pets live a long and healthy life. Long time readers will know that I am all about the ingredients and RawRev checks out with having everything that is needed to keep my girls thriving from the inside out. As you can see, Jada has a new hobby. 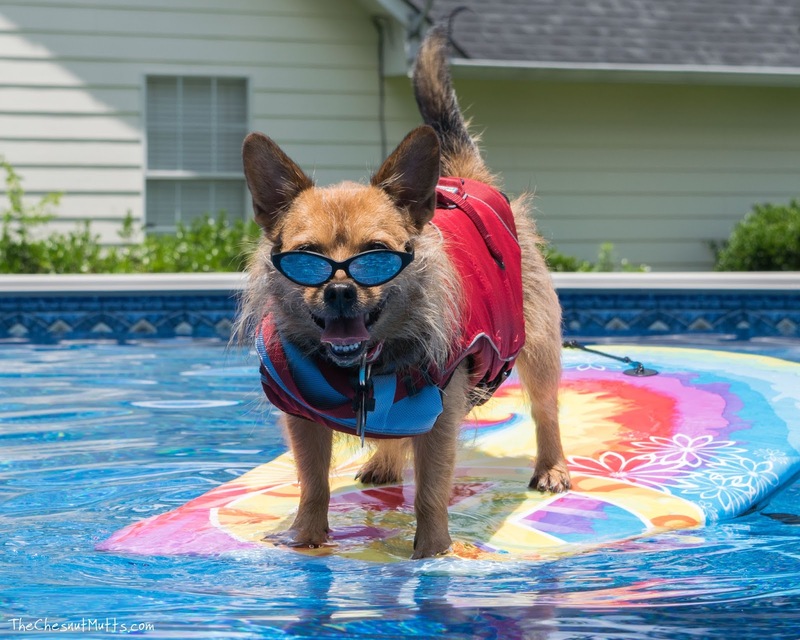 Surfing takes a lot of strength and food like RawRev can help by providing the high protein to help with her muscles and glucosamine and chondroitin for her joints. When her diet is balanced, so is she! 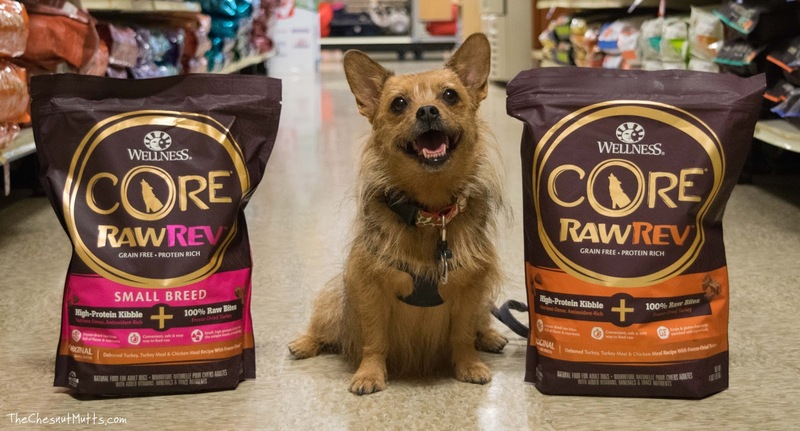 Wellness CORE RawRew comes in three formulas (our local PetSmart only had two available): Original + 100% Raw Turkey, Small Breed + 100% Raw Turkey, and Wild Game + 100% Raw Lamb. 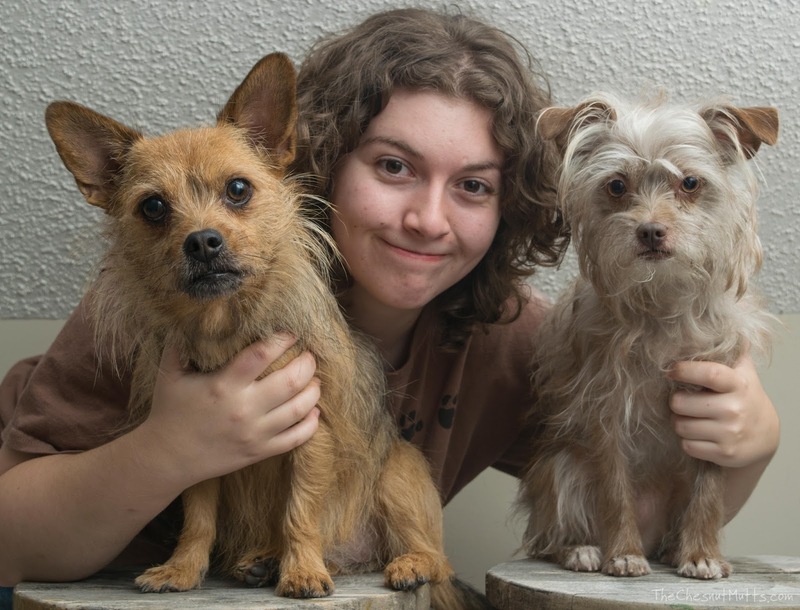 There are some differences with the small breed and original, besides kibble size, which includes providing for the higher energy needs of small dogs by having optimal protein, fat, and calories. 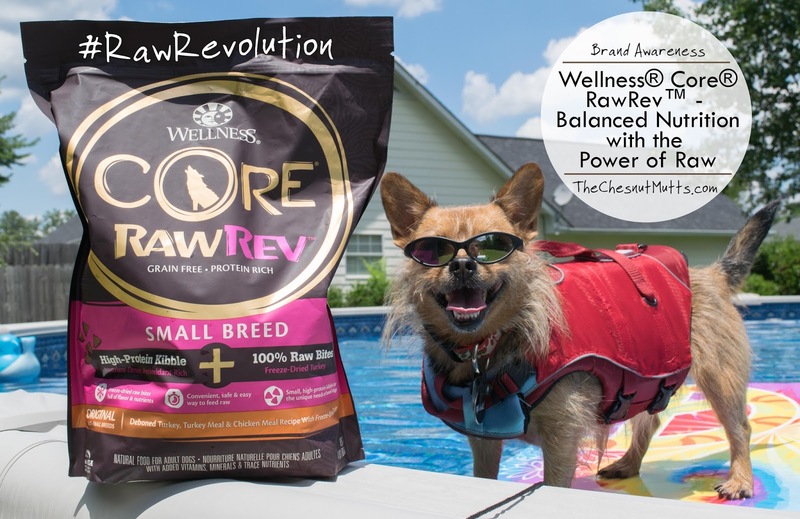 With no fillers or carbs, just real meat, and a diet that promotes a long life with whole-body health, Wellness CORE RawRev is a great dog food for people who want to start adding raw to their dog's diet or even for the experienced raw feeder who wants something convenient and balanced to add to their rotation. 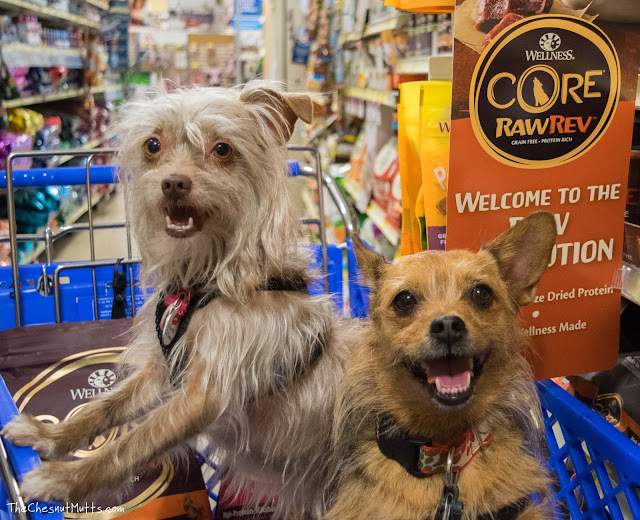 Have you tried raw in your dog's diet? Unleash the Power of Raw by visiting PetSmart who is having a buy one, get one half off sale! i love wellness products. i use one of their other brands, holistic select. they have great customer service. i called them once and they send me coupons. I love the surfing photos! Too cute! We haven't tried raw, but this sounds like a simple way to start for anyone.